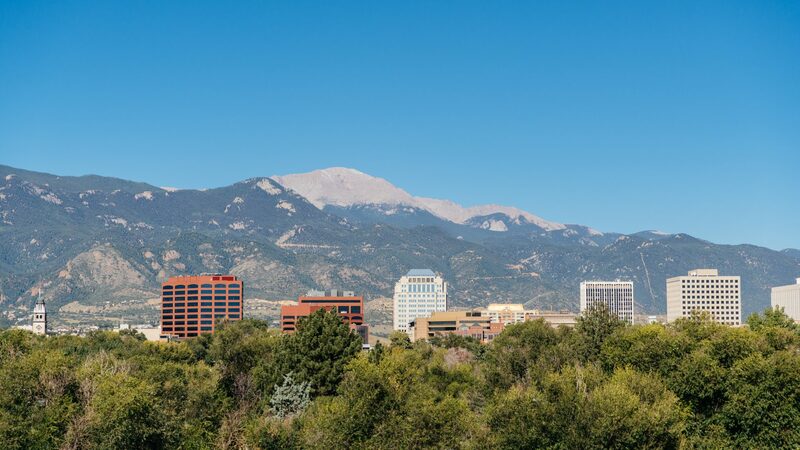 This forum for information is a place for concerned citizens, voters, residents and property owners to weigh in on the policies of the governments in Colorado Springs, El Paso County and surrounding communities. Please send us your commentary by completing the form below. Author’s full name, address and phone number, we will reach out to you before we publish. A core value to our effort is transparency, we expect as much from ourselves as we expect from our government. No letters from anonymous authors or those using pen names will be considered. Keep your “Speak Out” to 250 works or less. Be direct, to the point and communicate is a way that all readers can understand. SpringsTaxpayers.com reserves the right to edit submissions. We will not publish any submission before getting your approval.